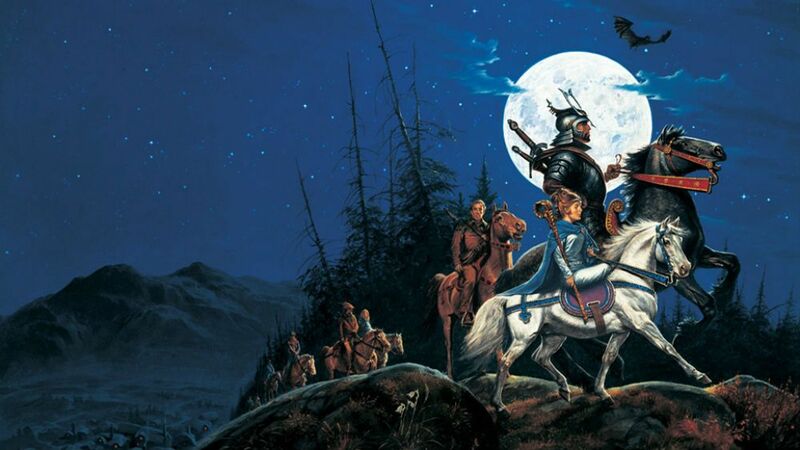 Join the Credible Nerds on their latest podcast journey as we tackle The Wheel of Time series. We start with a review and recap of Book One - The Eye of the World, with the Prologue and then Chapters 1-5. We also discuss the basics of Aes Sedai, The One Power, Trollocs, and Gleemen. We will be addressing these topics and others more in depth as we go along. This is our introductory episode and we will be covering the whole Wheel of Time series over the next few months. Intro music is Red Right Hand by Nick Cave and The Bad Seeds.